Actor Simbu Announces His Line-Up! Santosh Sivan and Priyadharshan are back together after seventeen years. 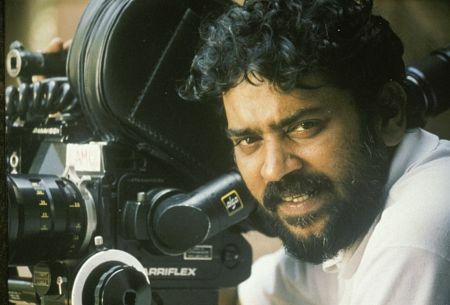 Santosh Sivan last worked with Priyadharshan in Kalapani (Siraichalai in Tamil), which earned the cinematographer a National Award. He is also happy that Sabu Cyril, who also won a national award for the same movie, has been roped in for this project. All the three geniuses are coming together to remake Samuthirakani's Nadodigal in Hindi. This also marks the 19th Hindi remake of director Priyadharshan. The director has planned to cast newcomers as leads for this film, as Samuthirakani did for Nadodigal. Simbu's upcoming film Vaalu created ripples among the nitizens with the one-minute teaser released yesterday. The film commenced last month and it is confirmed now that Vaalu will release as a Diwali treat for Simbu's fans. The star wanted this to be quickie and is putting in all his efforts to release the film on the deadline set. Before Vaalu hits the screens, Simbu plans to release Poda Podi, which has been in the making for a long time now. The film, incidentally, will mark the debut of Varalaxmi, daughter of Sarath Kumar in Kollywood. 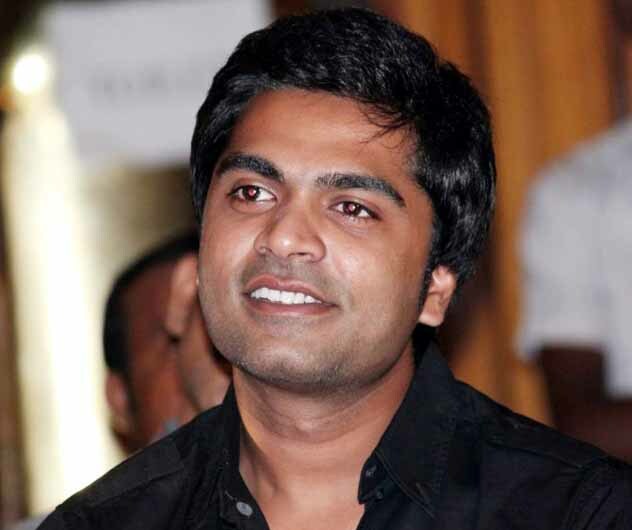 For Pongal, Simbu has another treat lined up for the festive season. Yes, his Vettai Mannan starring Deeksha Seth and Hansika will hit the silver screens. The star's fans will therefore get to see their idol on the big screen at regular intervals! Director Sundar C is riding high on the success of his latest release Kalakalappu and is now gearing up to begin his next. He had already announced that his upcoming film has been titled Madha Gaja Raja with the abbreviation MGR, a name that still has the power to create magic in Kollywood. MGR is touted to be an action comedy flick that Sundar is adept in directing. Vishal has been roped in to play the lead role in this film. MGR's cinematographer Richard M Nathan has confirmed that the location hunt for MGR has begun starting from today onwards. Once the pre-productions works are over, Sundar C will start rolling with the shooting of MGR. Vijay Anthony will be scoring the music for this film.